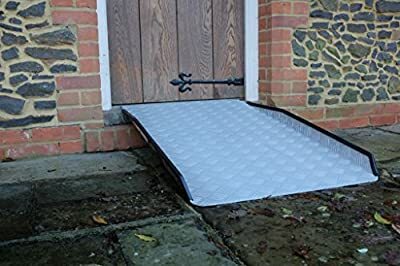 The Ramp People's new fixed threshold ramps are designed to be left in place, perfect if you need a more permanent solution. 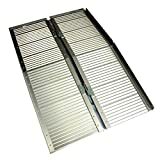 Our threshold ramps have an extremely durable anti-slip surface, which is ideal for continued outdoor use. 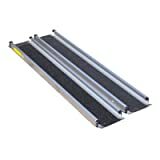 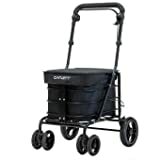 These ramps are available in either a fixed or adjustable style, making them incredibly versatile. 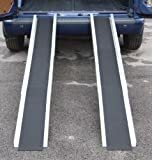 Our range of fixed threshold ramps is available to purchase VAT exempt and are extremely quick and easy to fit.